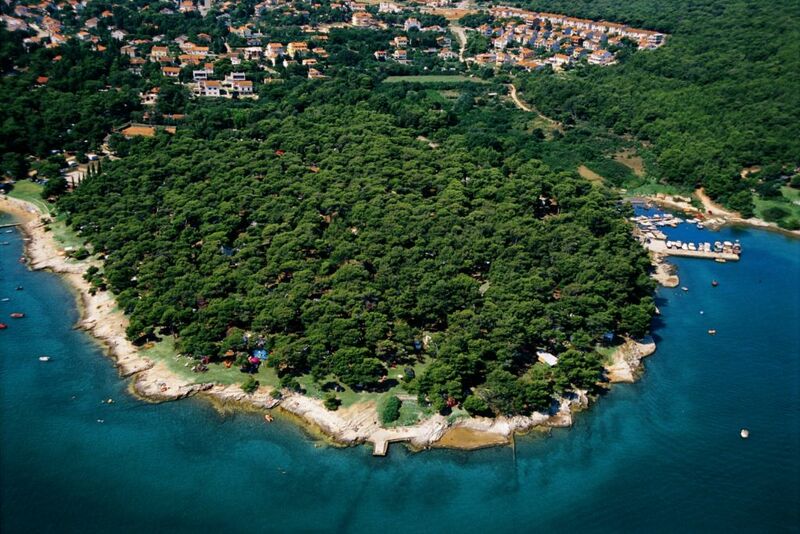 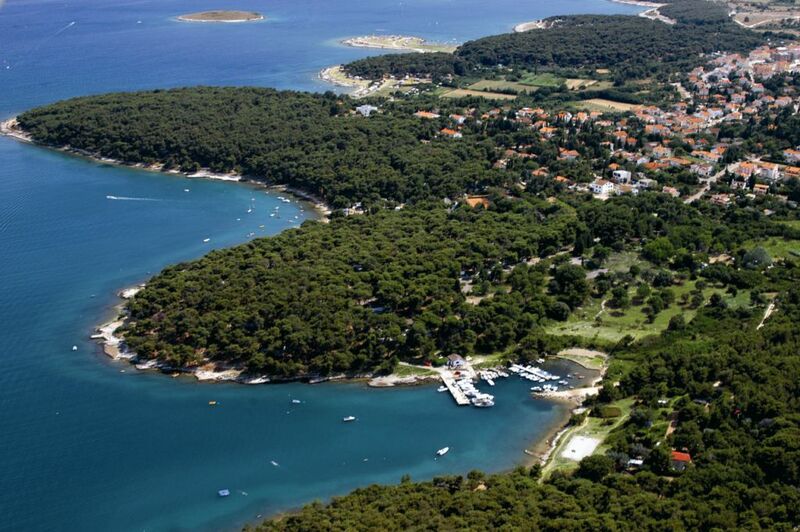 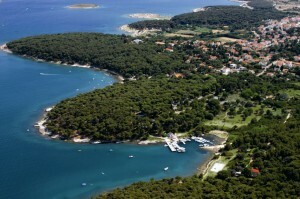 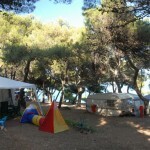 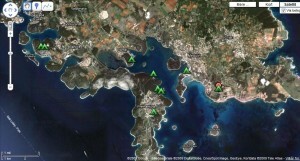 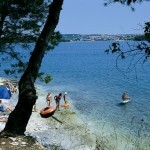 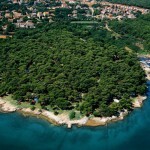 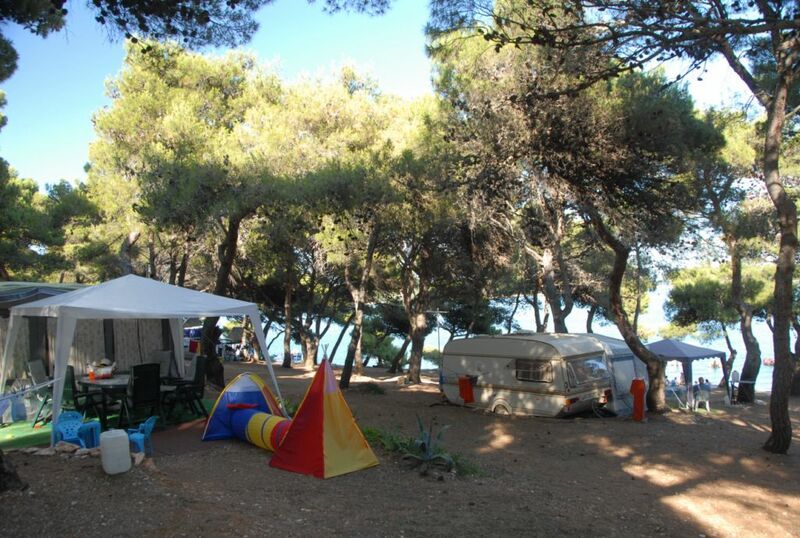 Camping Runke is situated on a peninsula, on the southernmost point of Istria, with direct view on the Medulin Bay, the 4 Hectare large camp is partly cover with Pinewood providing nice shadow for the pitches. 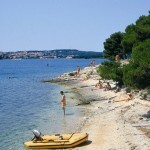 Main parts of beach are rocky but there is also a large pebble beach. 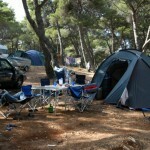 Among the camp facilities, there is a restaurant, a bar and a supermarket. 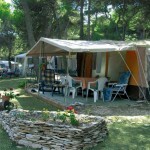 Nearby the camp you can find a post office, an ATM, a public telephone, an exchange office as well as a souvenir shop and newspaper-stand. 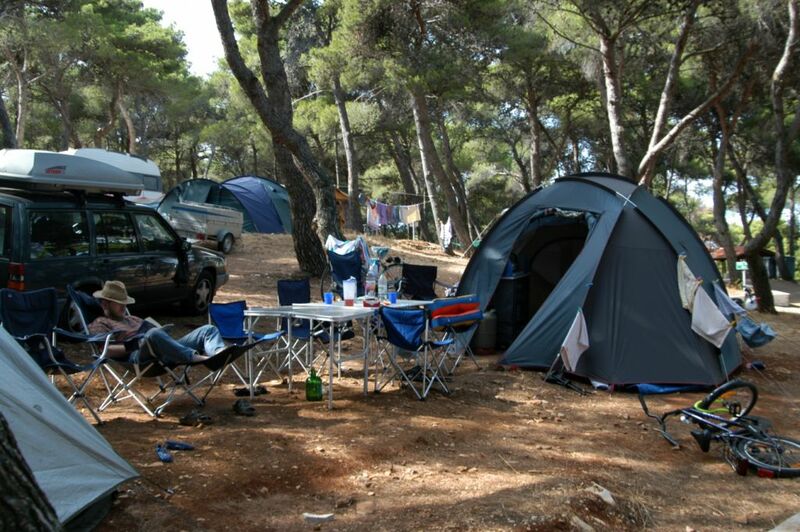 The Camp Runke has around 250 lost, situated in the deep shade of centuries-old pine trees, the lot sizes vary from 60 to a 120 m2, main part with electricity. 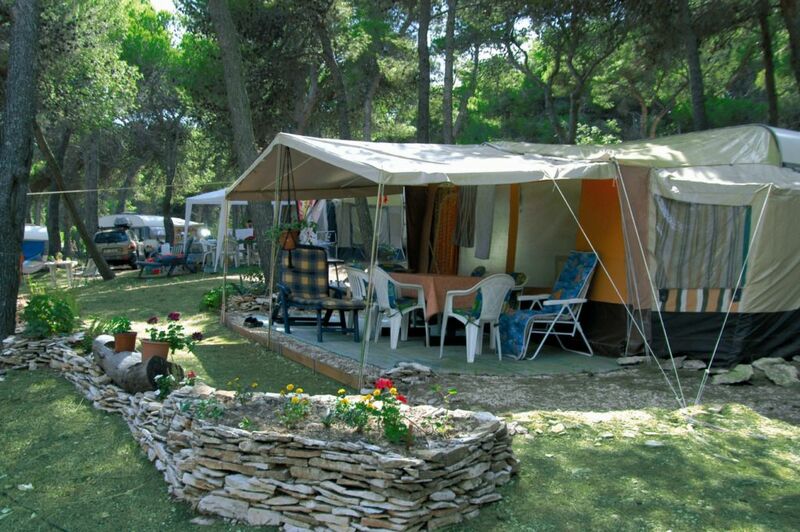 On the camp there are central sanitary facilities, the camp has a maximum capacity of app 750 people.